Tours are operated by our partner organization, Cooperative for Education (CoEd). 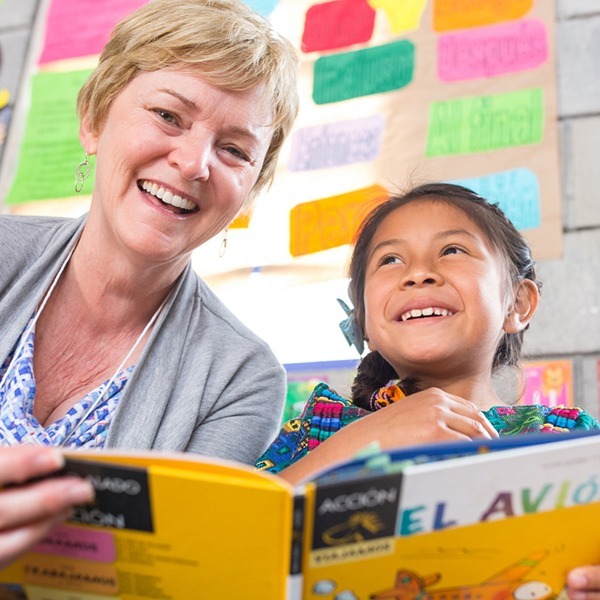 Deliver textbooks, inaugurate computer centers, and share in fellowship with other Rotarians from around the world on this nine-day tour. 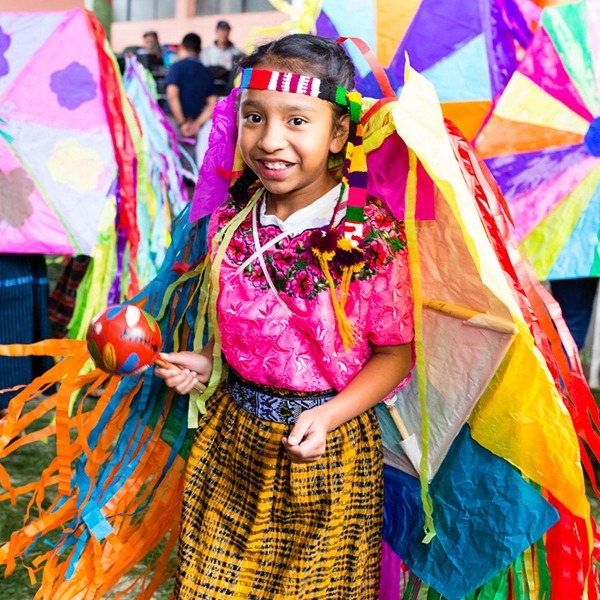 Travel through beautiful landscapes and experience Guatemalan culture as you visit GLP program schools on this six-day tour. 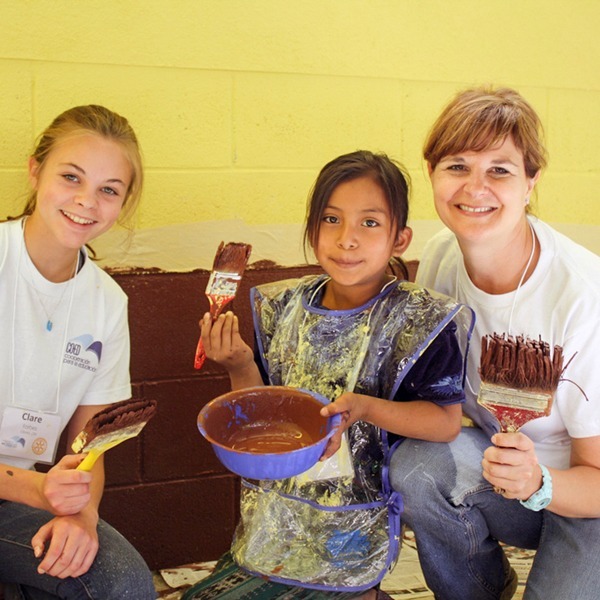 Perform hands-on service projects alongside primary-school students at one of the GLP’s program schools during this seven-day tour.